The fast-paced world of conversion rate optimization is constantly evolving which requires digital marketers to stay up to date on the latest technologies and terminology. This is a job in itself and most marketers just don’t have the time to stay up to date while also completing the tasks of the everyday grind. To simplify things and save some time, I’ve compiled 30 conversion optimization terms that every digital marketer needs to know. This is a must-read for everyday marketers, business owners, and anyone interested in the world of conversion optimization. We are constantly adding helpful resources to this list so please feel free to contribute informative articles in the comments section. The top portion of a web page or email that is fully visible without having to scroll. Above the Fold, content is what website visitors will see when they view a page or email. This content should be relevant and grab the attention of your visitors. 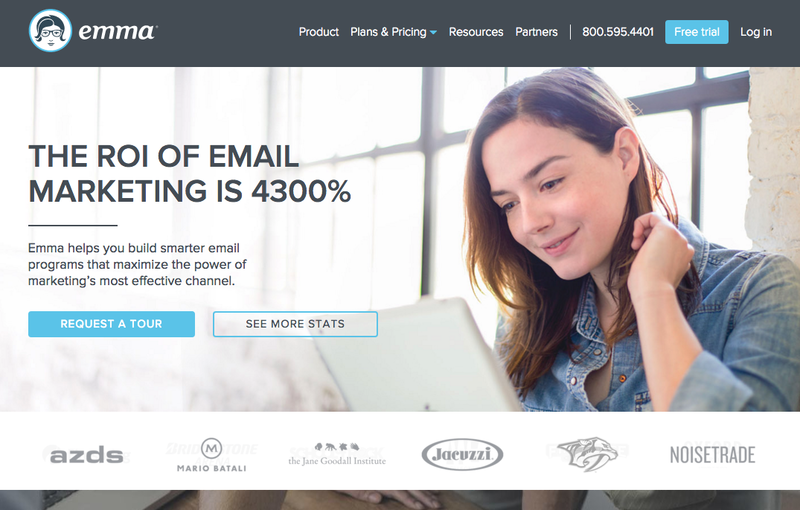 Keep “above the fold” in mind when designing your website, landing pages, and emails. Testing one variation of a page or specific element on the page versus another variation of the same thing. Each variation is measured based on its performance against the other variation. A button or link that directs the visitor to take a specific action. Examples include the “add to cart” button on a product page, the “sign up” button for a registration form, and “download now” for an e-book. An action that occurs when a shopper leaves a website with an item or items in their shopping cart. On average, 68% of shopping carts are abandoned. While this is a huge problem for online retailers, it can be viewed as a big opportunity to generate more sales revenue. A piece of data that is stored to track a specific visitor’s browsing history and behavior on a website. Cookies allow businesses to provide more relevant and personalized experiences for their visitors. How believable and trustworthy your marketing, website, and product/service are. Ways to display credibility include testimonials, reviews, ratings, certifications, and security badges on your website. A psychological response when given too many choices. Providing individuals with more options to choose from creates anxiety and can result in no decision at all. Be practical by giving people a straightforward call to action. The different aspects of a website, ad, email, or pop up that change based on data and past behavior of the individual. This allows businesses to present customized content specific to each individual. A type of pop-up overlay that is presented to website visitors who attempt to leave a specific webpage. 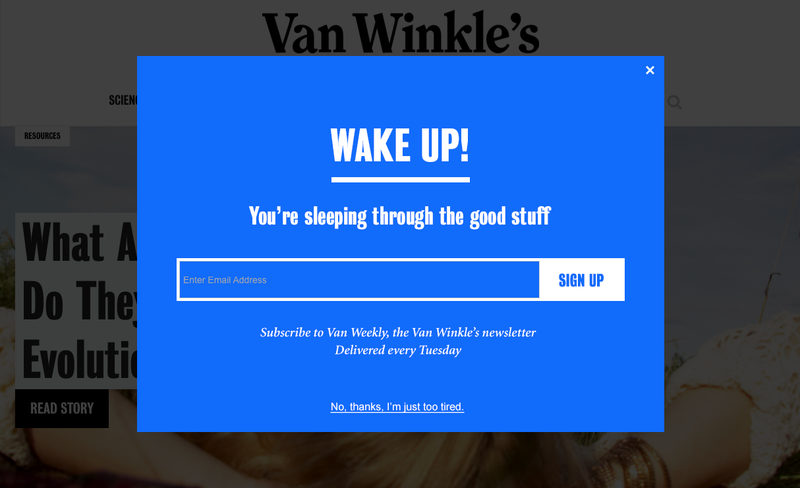 These pop-ups typically have messaging and an enticing offer aimed at keeping visitors on the site to complete the desired action. The location where your website visitors submit their information. This can be in exchange for an offer, to sign up for an account, or to subscribe to your newsletter. To ensure maximum usage, only ask for information that you need to effectively market to these leads. In most cases, only asking for an email will drive the most conversions. Elements of your website that are distracting, confusing, or stressful for visitors. This can cause visitors to leave your website. Examples: too much text, too many form fields, unclear calls to action, busy design. A method of targeting individuals with messaging and promotions based on their current geographical location. Geo-targeting can be based on country, region, and even postal codes. This allows businesses, small and large, create a personalized website experience. Something of value that drives a visitor to convert. A visitor is usually presented with relevant value in order to drive a purchase or submission of information. Examples of incentives are discounts, free shipping, e-books, white papers, free trials, free items, and so on. A tactic that purposely interrupts a person’s website visit in order to gain their full attention. We often see this tactic implemented using a pop-up or overlay. This brings the visitor’s full focus to your offer or message and displays the call to action clearly. A page on your site that serves a clear and specific purpose. A conversion that takes place after an individual’s initial visit. This occurs when a visitor views your website, leaves your site, and comes back at a different time to make a purchase. 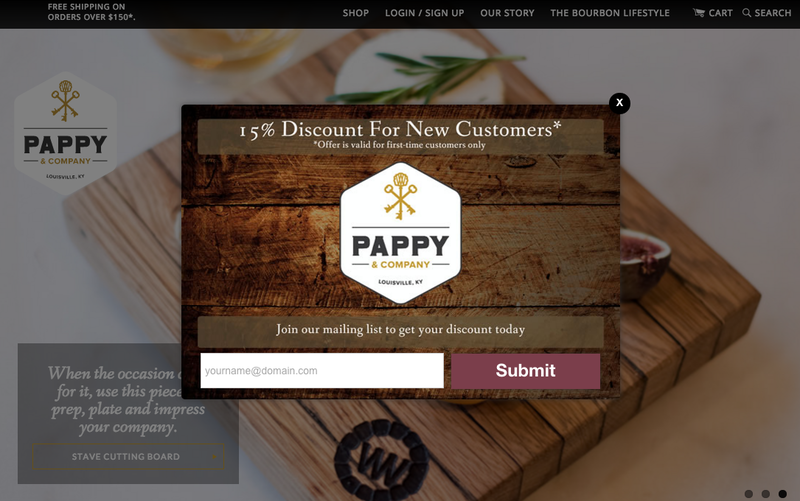 Look to acquire a visitor’s email during their first visit so you can drive them back to your site. A person who has indicated interest in your company’s product or service. This can be through submitting information, attending a webinar, or creating an account. The ongoing process of attracting visitors to your site and converting them into prospects. The main goal of lead generation is to acquire a prospect’s email address so you can nurture the prospect over time. A targeted search phrase. It usually contains one “head” term, or generic search term, and multiple terms that refine the search phrase. A model representing the multiple stages of a prospect’s journey to actually converting. Small actions that you ask visitors to perform leading up to a bigger conversion step. By using this technique, you can increase engagement while also influencing people to take the intended action. Some call them pop-ups, some call them overlays. A window that opens within a page to engage a visitor with relevant info, promotions, or offers. A key component of any conversion optimization strategy. Targeting an audience with content that appears to have been created specifically for an individual. 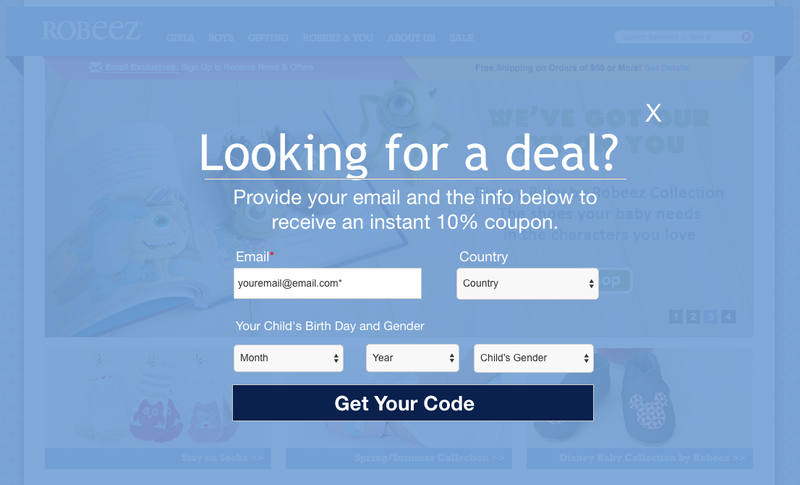 Personalization is key in email marketing and on-site marketing. Common examples of personalization are greeting a person by their first name, showing products based on search and purchase history, and displaying content that is specific to a person’s location or industry. A type of digital advertising in which ads are displayed in search results or in designated ad space. You are only required to pay for each click of the advertisement. How relevant your products, services, offers, or content are to a visitor’s wants and needs. You must display relevance early on in a visit because attention spans are short and distractions are bountiful. A collection of tactics that are used to follow up with leads in an attempt to get them to convert. Remarketing involves automated email campaigns, targeted emails, and specific offers. Dividing your customers and prospects into subsets based on behavior and data. Segmentation enables you to provide targeted content that is relevant to each subset. This also allows you to identify which segments are performing the best and where to focus your marketing efforts. Marketing uses rarity and exclusivity to drive desired actions. “Limited Time Offer” and “Only 3 Left” are common ways to portray scarcity and get people to take an action. What terms would add to this list? Let us know which terms and resources we should include in this post by leaving us a comment below!